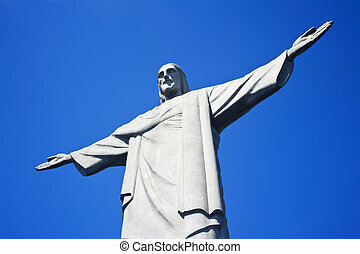 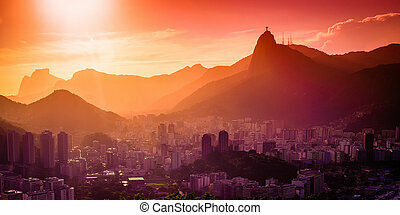 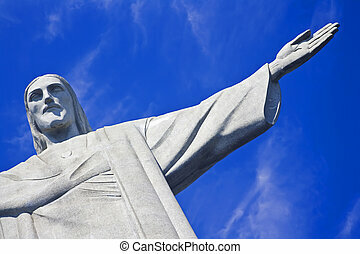 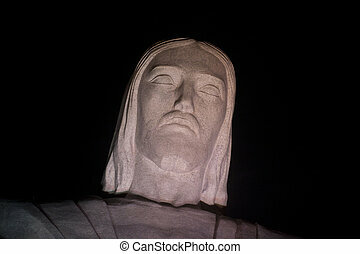 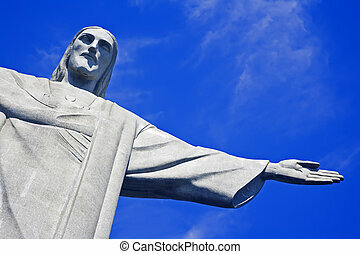 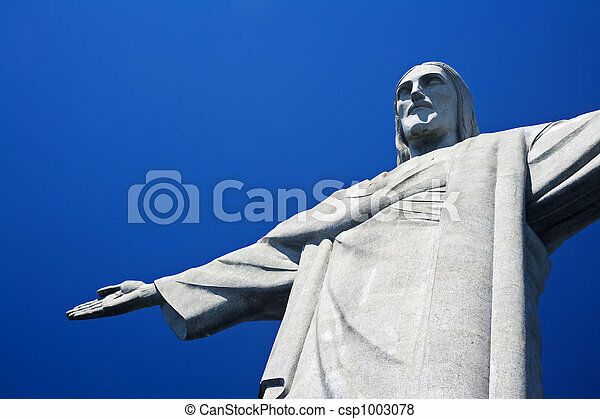 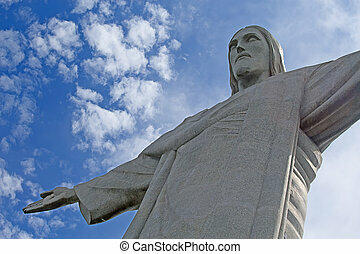 Christ the Redeemer on Corcovado Mountain, Rio de Janeiro Brazil South America The statue stands 38 m (125 feet) tall and is located at the peak of the 710-m (2330-foot) Corcovado mountain in the Tijuca Forest National Park, overlooking the city. 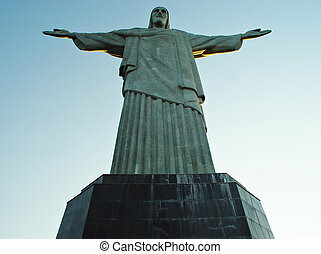 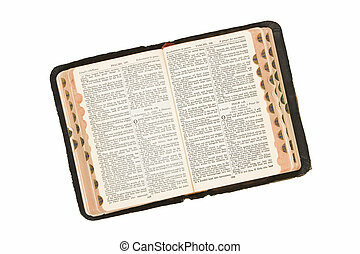 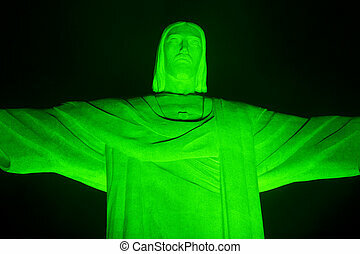 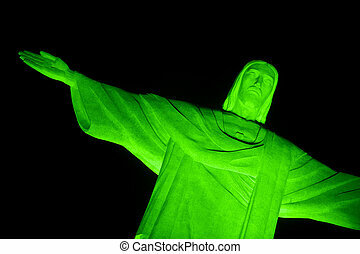 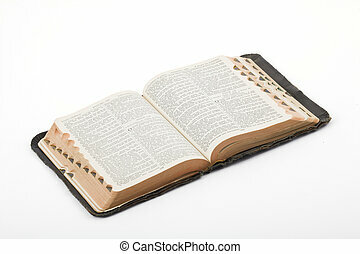 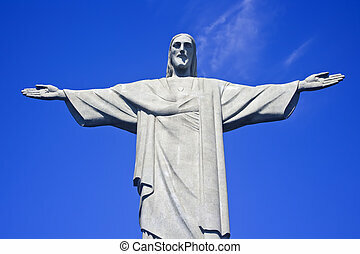 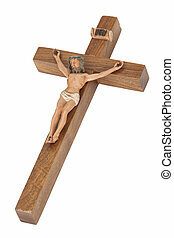 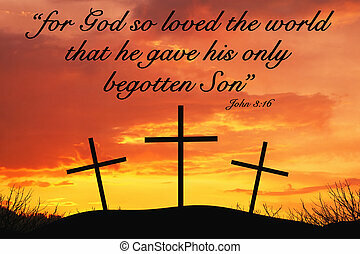 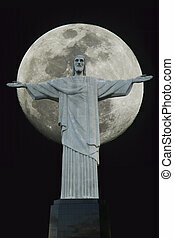 As well as being a potent symbol of Christianity its open arms seen by many as a testament to the warmth of the Brazilian people. 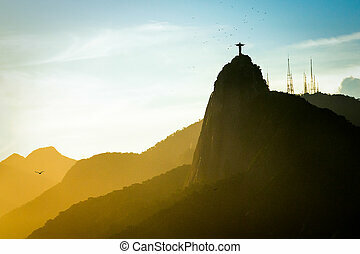 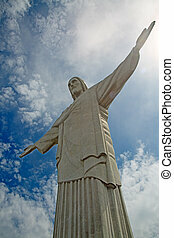 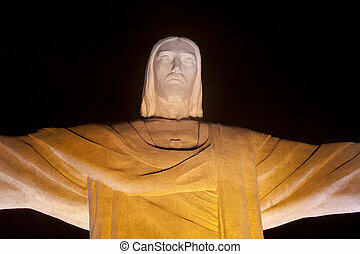 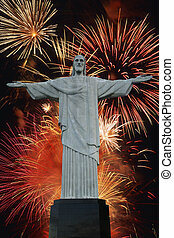 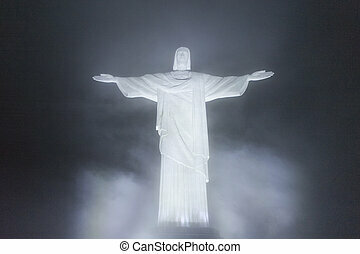 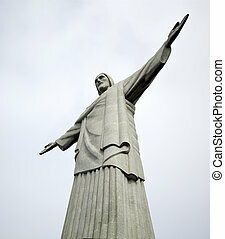 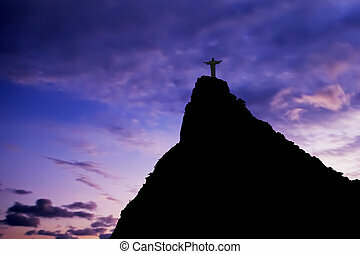 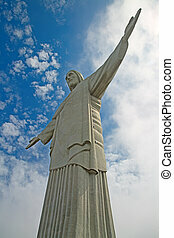 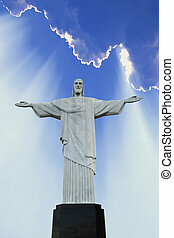 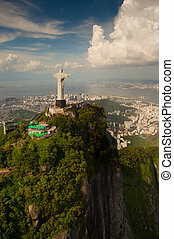 Christ the Redeemer statue on Corcovado mountain in Rio de Janeiro, Brazil.